Increasing unemployment in the age of A.I. is an unfortunate reality. If you want to survive the robot revolution, you may need to rethink the direction of your career. Fortunately, jobs that require creativity, emotional intelligence, and cognitive skills will survive the invasion.1 The theoretical physicist, Michio Kaku, has explained that artificial intelligence lacks common sense and pattern recognition; “robots don’t understand the simplest things about human behaviour.”2 This means that while repetitive and manual jobs are likely to be dominated by robots in the future, jobs that require emotional intelligence or that are “non-repetitive” will remain available for human beings. This job requires high emotional intelligence which robots cannot offer. It is also considered a high paying job with a salary range between $55,731 and $301,378.3 If you are looking for a high paying job that will survive in the future, consider becoming a psychiatrist. Physicians are required to have a high level of cognitive skill and emotional intelligence, which robots lack. Although becoming a doctor is not easy, this job is in high demand. It offers an attractive salary between $48,067 to $234,649.3 Although hospitals are starting to use surgical robots to help perform surgical operations, it isn’t likely that doctors will be completely replaced by robots. Thus, this job will likely survive in the future. Would you rather be treated by a nurse or a robot? You would probably say a nurse because nurses can offer emotional support which, sadly, robots can’t do. Also, nurses earn well between $45,677 Cdn and $87,976 Cdn,3 which is more than enough to live comfortably. 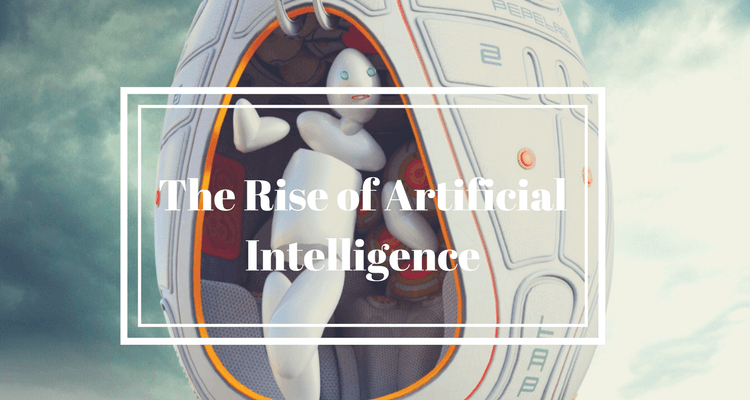 More and more companies are using A.I. and robots to do jobs. If you are afraid your job will be replaced by robots, invest more in education. Studying computer systems may save your future by becoming a computer systems analyst. Computer Systems Analysts are in high demand with a salary range between $32,973 and $90,050.3 Computer Systems Analysts work to understand, change, rebuild, and improve the technological systems that may be used in robots. Thus, this job won’t likely be affected by the coming robot invasion. These careers will survive in the future. After all, you need engineers and technicians to create, improve and maintain robots. Otherwise, who’s going to fix the robots? Robots chasing criminals may not be a strange thing to picture in the future. Although this job isn’t likely to be replaced completely by robots, robots will surely make the work easier for humans. Police officers will still be needed to thoroughly investigate those that commit an offence. Thus, this job will likely survive in the next 10 to 20 years. These are top jobs that will likely survive in the future. Remember, these are just what experts predicted; things can always change. What do you think about the upcoming robopocalypse? Are you ready to compete with robots? Let us know what you think by leaving a comment below. Sumi is a web developer living in Mississauga, Canada. She loves to travel, write, code and take photos. iBlogger.ca is her personal blog where she shares her passion, experience and knowledge about anything worth sharing.